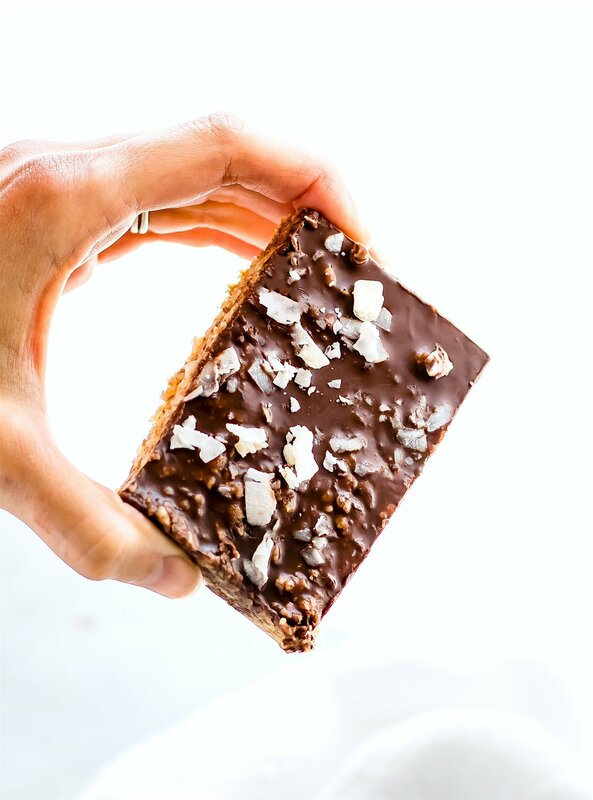 This Chocolate Coconut Cashew Bars recipe is a 3 step no bake dessert. They’re perfect as a breakfast on the go, pre or post workout snack, quick snack or just to be enjoyed on it’s own. It’s a healthy dessert treat perfect for the family.